Drugs & Substance Abuse Wreaks Havoc on Lives. Explore Our Options. 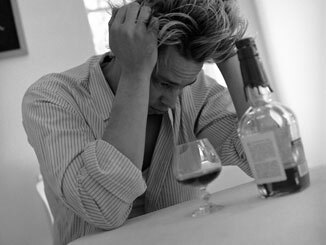 Alcohol takes More Lives Annually than Psychotropic Drugs. Get Help Now! Hold Our Hands to Get Out of Addiction – Effective & Safe. Canadian Drug Rehab is a free drug treatment referral program in Canada designed to help the addict and their families find a drug addiction treatment centre or alcohol addiction treatment centre. Canadian Drug Rehab has been developed to give the addict a solid foundation when searching for help or treatment with their drug or alcohol addiction. The general intent of drug rehabilitation or alcohol rehabilitation is to enable the patient to cease substance abuse, in order to avoid the psychological, legal, financial, social, and physical consequences that can be caused by extreme abuse. If you or someone you love needs help in Canada, please call TOLL FREE 1-888-391-9295 anytime day or night. Our experienced addiction counselors are here to help you locate the drug or alcohol rehab center that is right for you or your loved one. All drug and alcohol detox program centers in Canada use basically the same three level program to treat the patient for drug addiction. The first step is detoxification of the body which is designed to completely remove the drug from the body. The second step is counseling and therapy that helps to address any emotional or psychological issues and that client may be experiencing. The last step is called re-integration. This part of the treatment program helps to get the patient ready to face life and re-enter society addiction free. This phase helps educate the client on how to deal with life sober and not rely on any sort of drug to get them through day to day life. 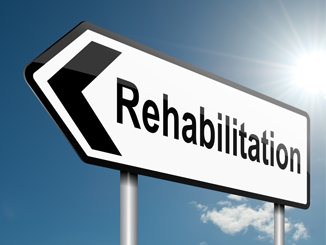 There are as many different treatment options as there are types of drug and/or alcohol rehabilitation centers. The average 28 day program has the success rate of about 10-25% this is a failure rate of 75-90%. The reason for this is that the person that is going through treatment has just begun to think clearly and then they are sent on their way on their own to figure out the whole reason why they had begun to self medicate in the first place. There are also programs that have quite high success rates and the reason for this is that they treat all aspects of addiction; the bio-physical and the mental aspect of addiction. The length of stay is usually 90-180 days and this is based on completion of the program not the number of days the person is in the rehab program. This type of program takes as long as it takes and for each person this is different. Canadian Drug Rehab is a free referral service offered to Canadians who are looking for rehab treatment services in Canada.Finding the right addiction treatment center is a very important decision. When a decision to enter treatment is being made it is very important to have a variety of choices and to talk to somebody familiar with many addiction treatment centers. Our counselors are here to help you locate the drug or alcohol rehab center that is right for you or your loved one. Although the drug rehab or alcohol treatment center may be appropriate, you should have more than one choice when deciding on a drug rehab treatment facility in Canada. 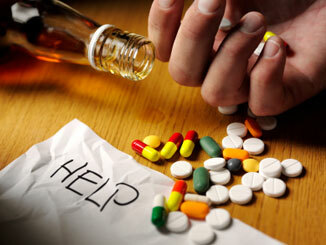 If you or a loved one require immediate help with a drug addiction in Canada please call Toll Free: 1-888-391-9295. Thank you for visiting Canadian Drug Rehab.